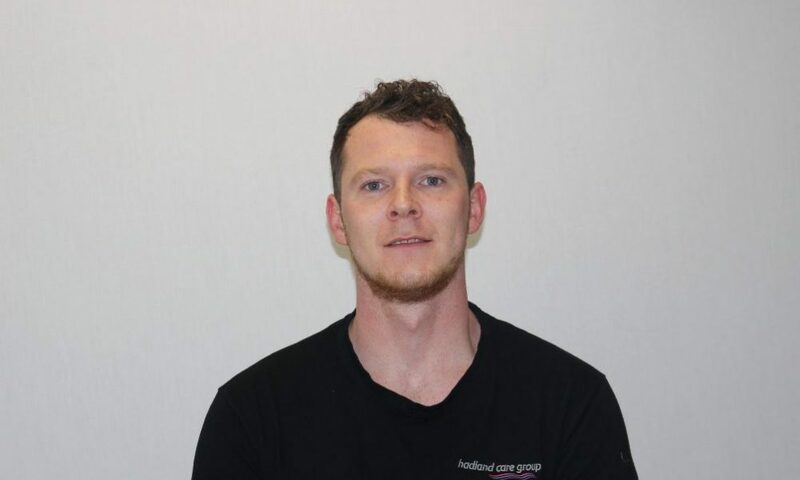 Chris is a painter and decorator for Hadland Care Group. Works with site managers to ensure that any painting and decoration requirements are met and maintained across all company sites to suit the needs of the children, residents and staff. Liaises with the Maintenance Manager to appropriately prioritise which sites are needing work most urgently and acting accordingly. Proactively checking sites for repairs and advising said items to the Maintenance Manager for inclusion in repairs and also advising the Maintenance Manager of any projects that have been requested from sites that are required to be listed on company web as appropriate.